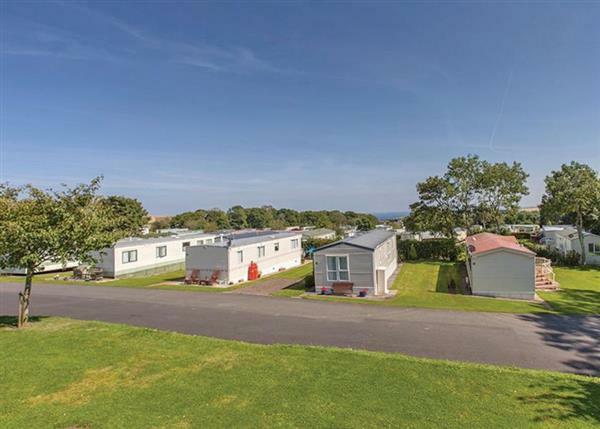 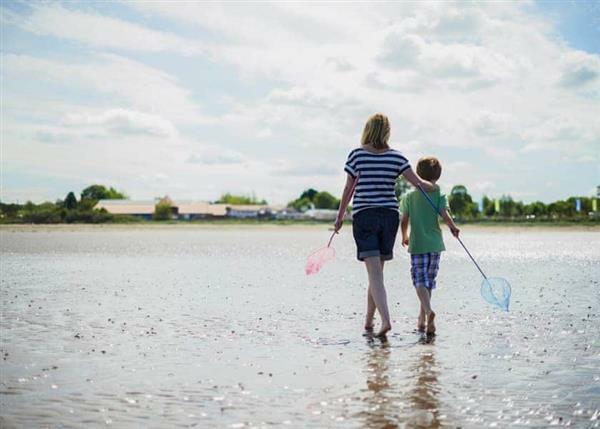 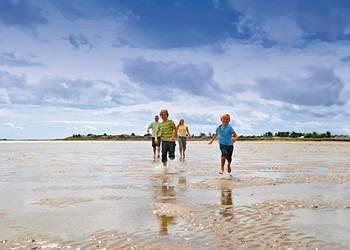 You have 13Hoseasons Family Fun holiday parks to look at in Scotland. 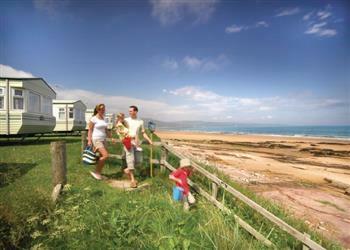 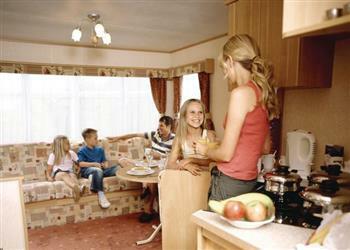 The "Family Fun" holiday parks by Hoseasons are action packed, larger, family holiday parks. 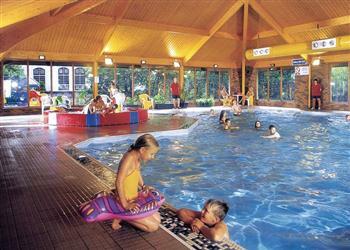 The Family Fun parks have swimming pools, cabarets, clubs and bars. 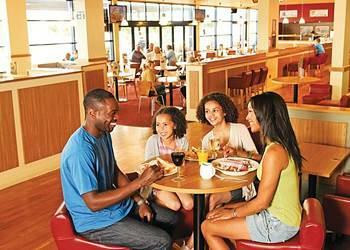 There are activities and entertainment laid on too, so you'll have more than enough to keep the children entertained. 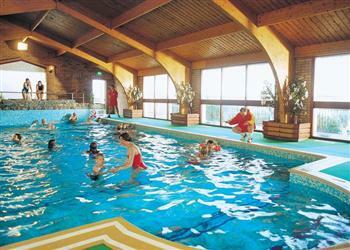 Featured here are holiday parks in Scotland.